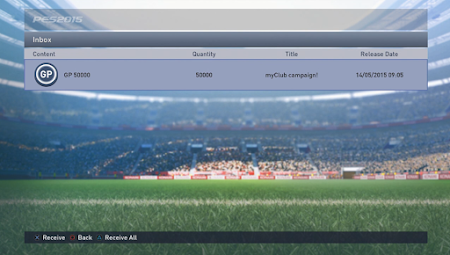 With this morning's maintenance now complete, Konami have rewarded their loyal PES fans with a 50,000GP gift. 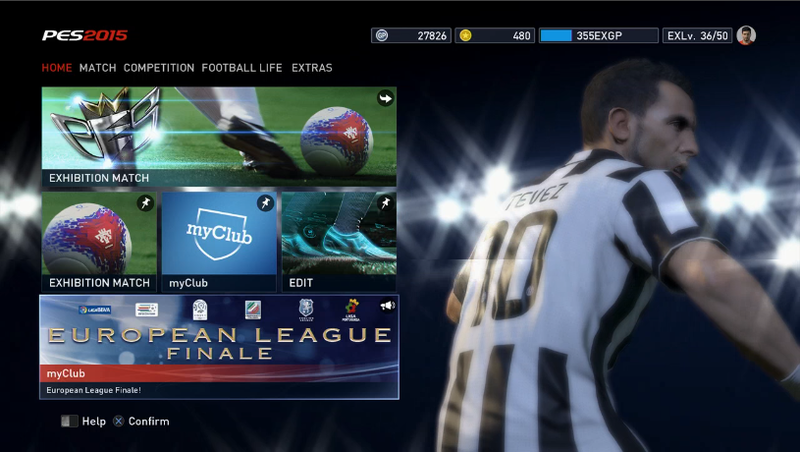 To claim the free bonus, just head to the myClub main menu and go straight to your Inbox. But remember, the GP will only be available for those users who logged into myClub between April 23 and May 17. Sticking with myClub, there's a brand new agent up for grabs. 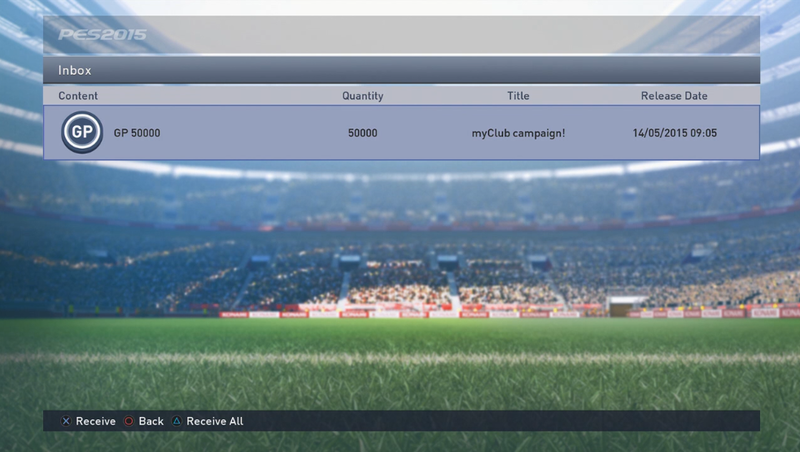 With the three-week 'European League Finale' campaign now in motion, users can sign the top talent from all 5 European leagues as well as the three in-game German clubs. 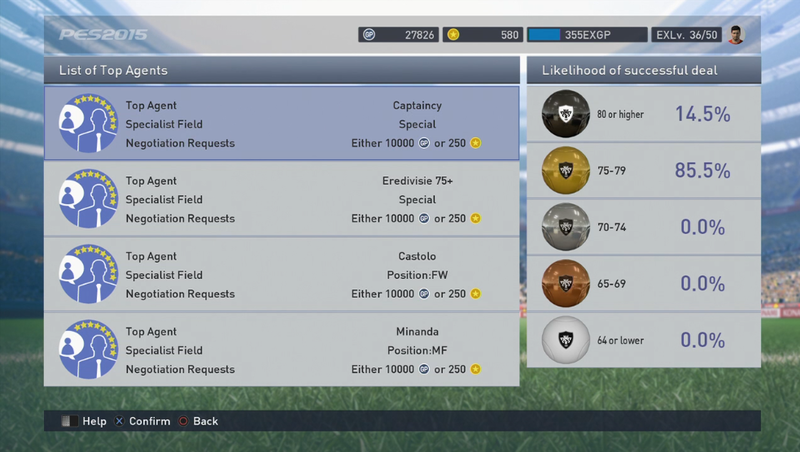 May 14-21: Stars of the Eredivisie (all rated 75+), plus players who possess the Captaincy player skill. May 21-28: Stars of the English, French, Spanish and Portuguese leagues, plus Bayern Munich, Bayer Leverkusen and Schalke 04 (all rated 75+). 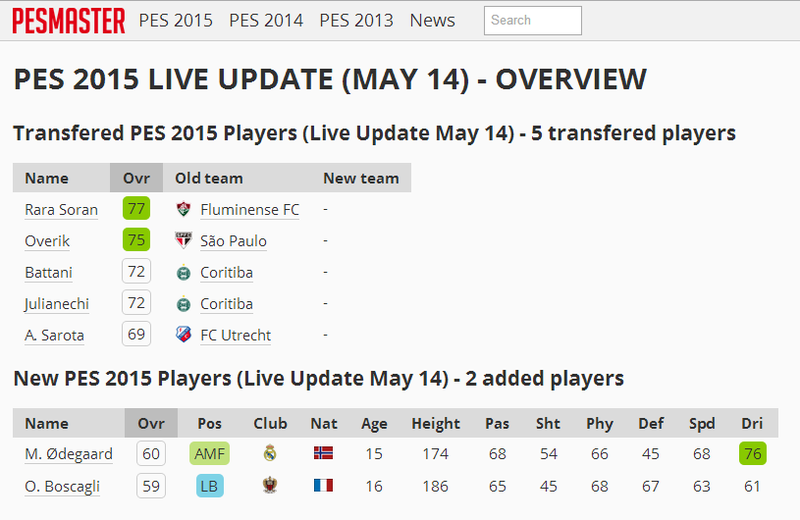 May 28 - June 4: Stars of the Italian Serie A (all rated 75+), plus players who possess the Fighting Spirit player skill. 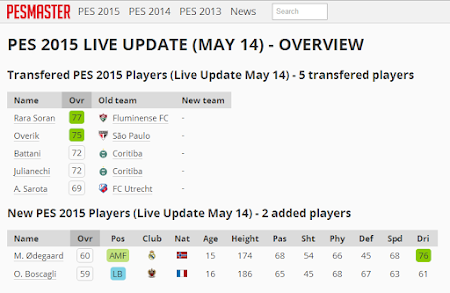 In other news, this week's Live Update was also released this morning. 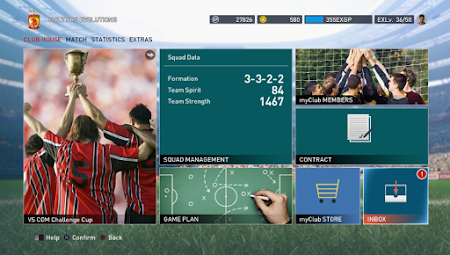 As well as five transferred players, wonderkids Olivier Boscagli and Martin Ødegaard were also added, so are now available in all online modes and offline Exhibition matches (with the feature activated).